SVS has announced a new Prime Pinnacle speaker, which the company says delivers audiophile refinement and musicality without sacrificing dynamic range, and deep, “effortless” bass. Prime Pinnacle speakers include a driver array with 5.25-inch midrange and three 6.5-inch woofers housed in separate ported sub-enclosures, and a high-performance 1-inch aluminum dome tweeter. Prime Pinnacle’s midrange includes a glass-fiber composite cone and design elements from the reference SVS Ultra Series speakers. A SoundMatch 3-Way crossover is tuned so each driver – from tweeter to midrange and midrange to woofers – blends for a soundstage with “accurate frequency response, precise imaging and the largest sweet spot possible.” Prime Pinnacle speakers are timbre-matched to integrate with speakers from the Prime or Ultra Series for added flexibility when building a home theater speaker system. Prime Pinnacle speakers have a rated bandwidth of 29Hz-25kHz (+/-3dB) and include 5-way binding posts and a cloth grille with pin/cup retention system. 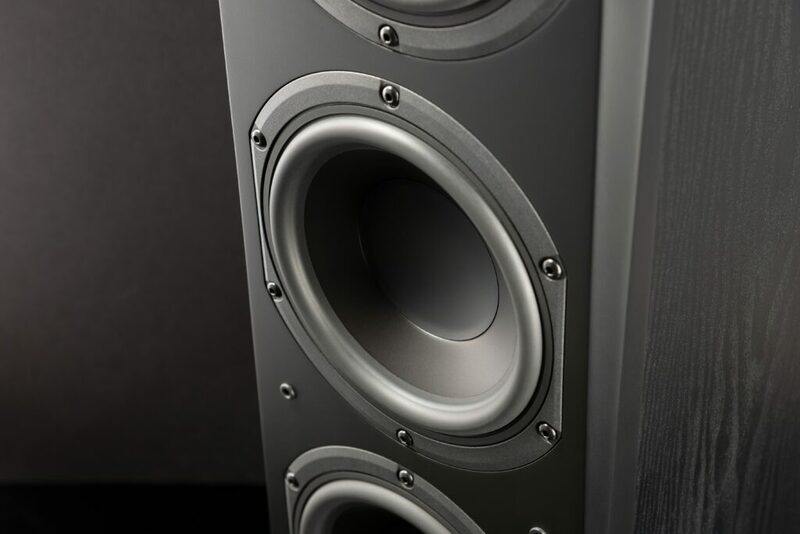 The floorstanding speakers come in a Piano Gloss Black finish or Black Ash wood grain finish. Pricing for each individual speaker is $799.99 (premium Black Ash finish) and $899.99 (Piano Gloss Black finish), both of which are available now.